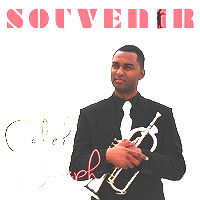 Caleb Joseph, Born in Haiti - Pearl of the Antilles If you have heard Caleb Joseph play his trumpet. He fell in love with the trumpet at a very young age and develop his own unique sound, hence did not have the opportunity to study music until he reached high school. 15 years ago, after the death of his mentor/teacher Hugue Jean-Baptiste known as "Guy", he started lessons at a music school in Haiti called "Ecole Sainte Trinite de Port-au-Prince" where pursued music with enthusiasm, discipline and passion. He felt in love with the trumpet and start developing his own unique sound. Today, the sound of Caleb's trumpet speaks for him. His smooth and refined notes are capable of transcending your spirit and imagination to an incredible journey. That's why many artists and producers such as Dr Gary Brown, Emmanuel Tuffet, Marc Mannino (former college teacher), of course his long time friend Rodney Rocques from Berklee love to work with him for his wide range of variety of skills. From the Souvenir cd comes track one now playing "Awesome." 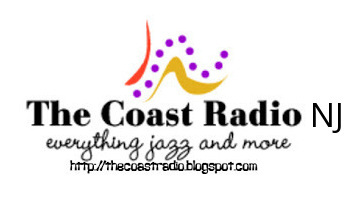 He has experimented on different styles of jazz which charts a new territory with a mix of traditional and Contemporary Jazz. 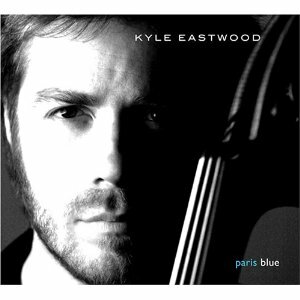 Kyle Eastwood's records "Paris Blues, Metropolitan" was released in the US. It was recorded in Paris and includes collaborations with some of the artists he admires most on the current scene: drummer Manu Katche, trumpeter Till Bronner, French star vocalist Camille and pianist Eric Legnini. 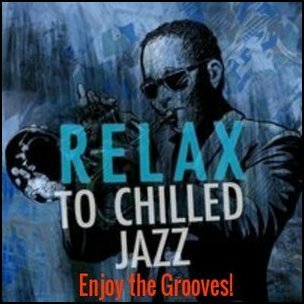 Metropolitan was co-produced by Erin Davis; son of Miles and Kyle's long term writing partner Michael Stevens, the album captured the attention of the jazz world.